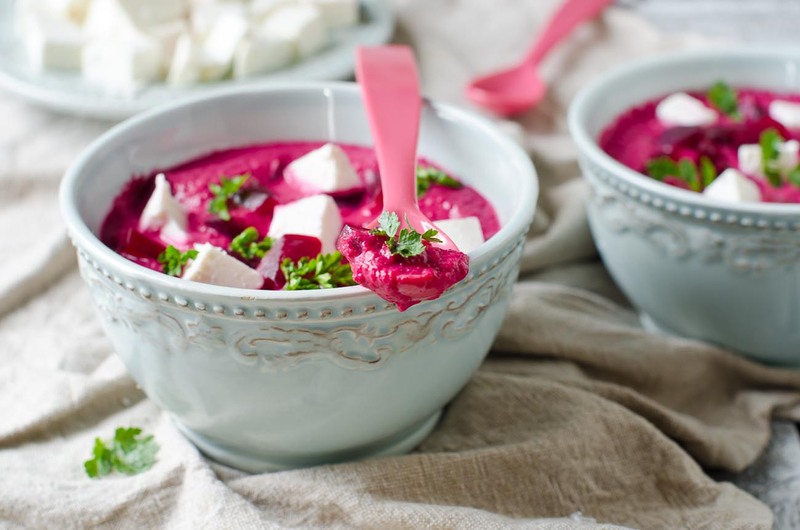 Beetroot and Paneer Curry in coconut Milk is a delicious southern Indian flavored curry recipe which can be had with rice or phulka. 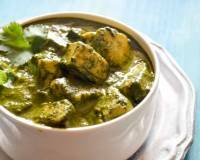 Make this simple and tasty curry for your lunch or dinner. 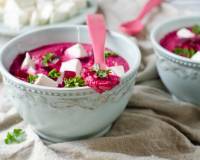 Beetroot and Paneer Curry in Coconut milk is a delicious combination of steamed beetroot and paneer. 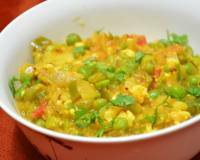 It makes a perfect curry to be served along with rice or even phulka's. 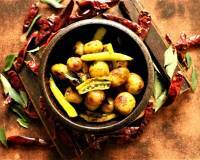 The flavors of the vegetable have lovely South Indian notes, with the addition of curry leaves and ginger along with baby onions. 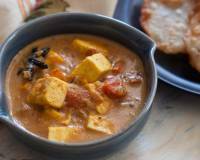 Make this curry for a weeknight dinner for those busy work weeks. Did you know: Beetroot is of exceptional nutritional value; especially the greens, which are rich in calcium, iron and vitamins A and C. Beetroots are an excellent source of folic acid and a very good source of fibre, manganese and potassium. 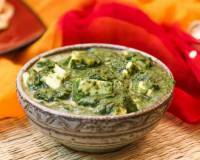 The greens should not be overlooked; they can be cooked up and enjoyed in the same way as spinach. 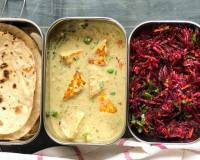 Serve Beetroot And Paneer Curry along with Chilli Cheese Stuffed Kulcha Recipe or Peas Pulao Recipe - North Indian Matar Pulao and Coriander Tadka Raita Recipe for a complete meal. To begin making the Beetroot and Paneer Curry Recipe in Coconut Milk, we will first cook the vegetables together in a pressure cooker. Place the beetroot, onions, ginger, garlic and green chillies into a pressure cooker adding half a cup of water, turmeric powder and salt. Cook for about 2 whistles. After two whistles, turn the heat to low and simmer for 3 to 4 minutes. Turn off the heat and allow the pressure to release naturally. Once the pressure releases from the cooker, open the cooker, stir in the coconut milk, paneer, coriander powder, garam masala powder and bring the beetroot curry to a brisk boil. 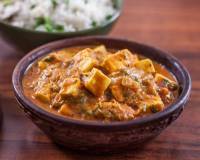 Turn off the heat and transfer the beetroot and paneer curry to a serving bowl.